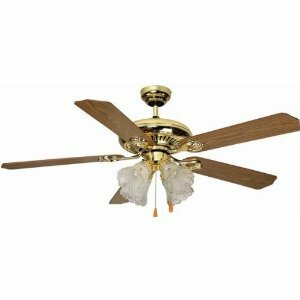 Caribbean Electric Co, also known as CEC, manufactured ceiling fans for a variety of companies and under a variety of names including their own. 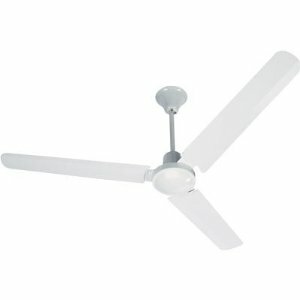 These were basic imported fans however they were of fairly stable quality and are generally worth repairing. The most common problems would be capacitors and pullchains needing replacement (see appropriate sections). As with all older fans, with age and use the bearings may become dry or dirty and require oiling or replacement, see "oiling" section. As with all older fans, with age and use the bearings may become dry or dirty and require oiling or replacement, see "oiling" section. 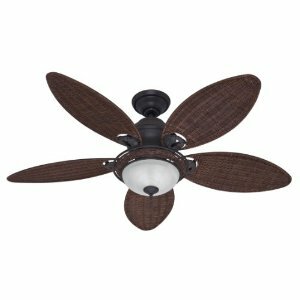 The Hunter Fan 21647 is a Caribbean Breeze Ceiling Fan with the Three Speed Pull Chain in the Weathered Bronze motor finish. 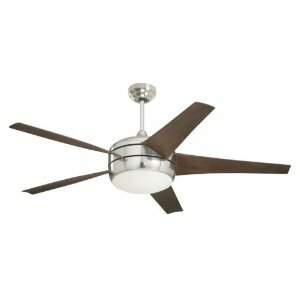 The look and feel of the tropics This Ceiling Fan is from the Caribbean Breeze Collection and is UL Indoor rated. 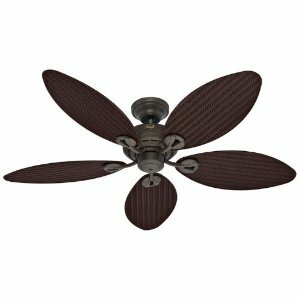 The Caribbean Breeze Includes 3" (3/4" Interior Diameter) Pole.